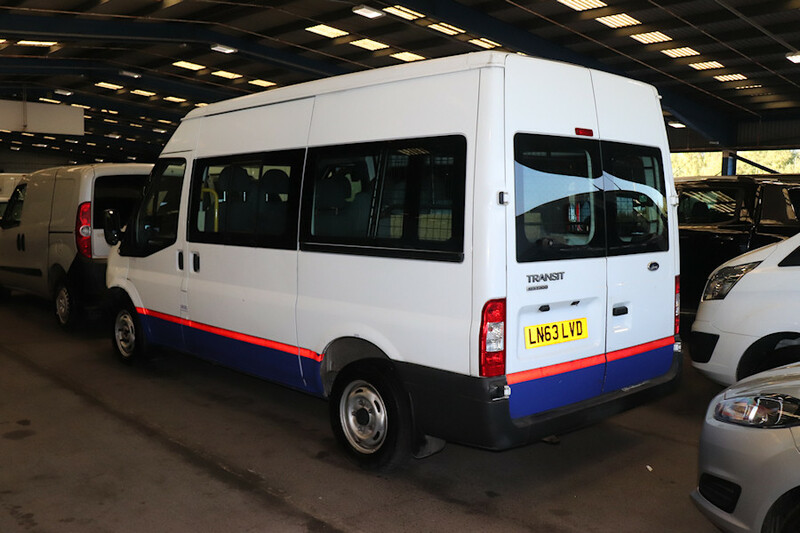 Details: Another vehicle seen at BCA Blackbushe, this time on 13th September 2018, was Ford Transit minibus 7706F. New in November 2013, this vehicle could often be seen parked in the rear yard of the Museum Way depot at Acton Town. It was replaced by VW Transporter minibus 8713VW, after the latter had spent over six months sitting at the dealerships.